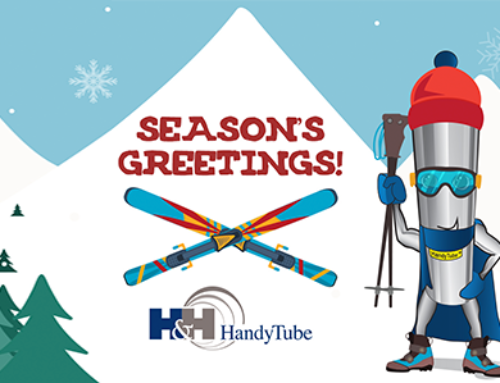 We are pleased to announce Colin Lehane’s return to HandyTube. 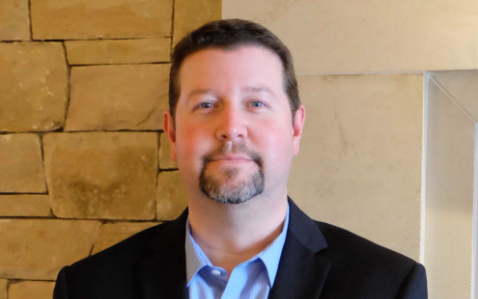 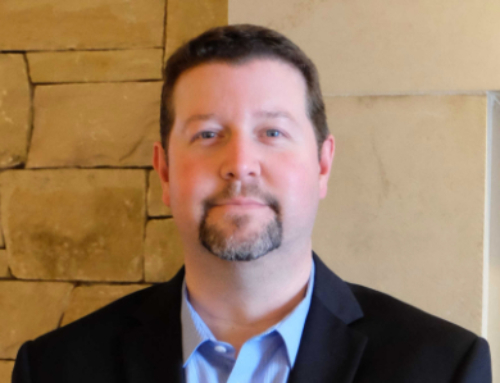 With his technical background and expertise on product development, Colin will bring new perspective to the Precision Materials business unit. 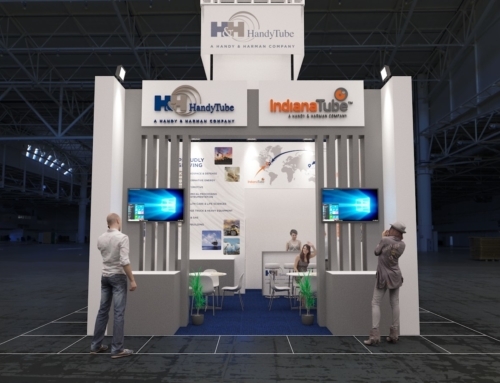 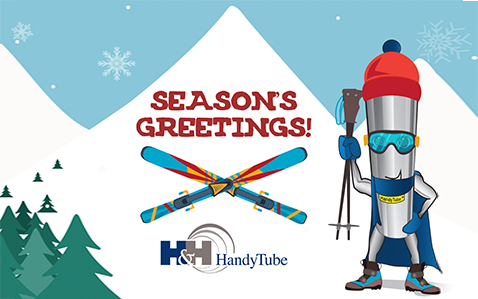 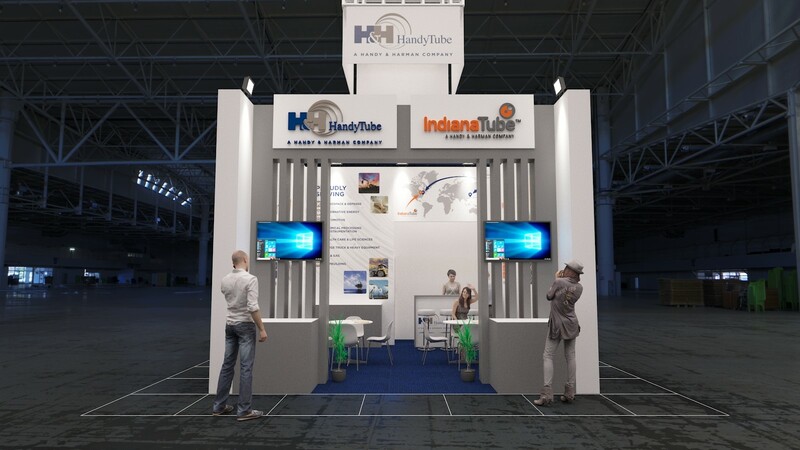 In the upcoming months, Colin will be working on strategic projects to further position HandyTube as a premium manufacturer of seamless stainless steel tubing.